I have always been a sucker for a good hearted rom-com, I simply can not help it. But, I have more of an affinity for a film that you may think is just a romantic comedy, but there is something deeper just below the proverbial surface that eventually explodes on to the screen and becomes more than just a simple love story. And THAT is what Fear, Love, and Agoraphobia does so perfectly. This film has characters that you simply want to love, because you know that the people that Alex D’Lerma have brought to life with his incredible talent, absolutely deserve to be happy. 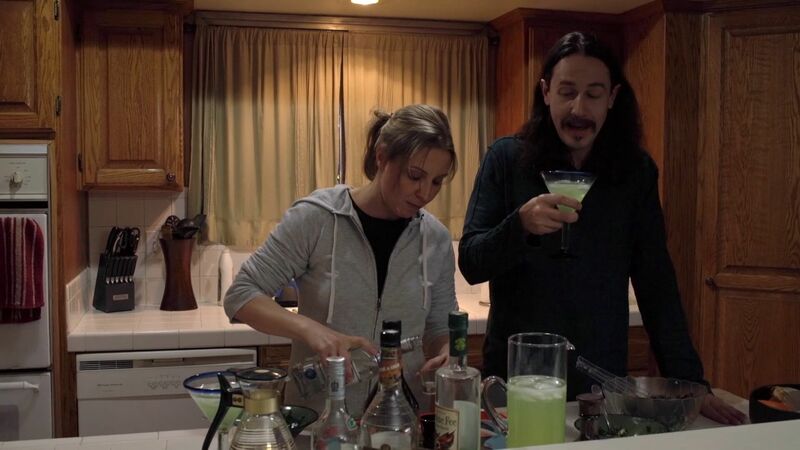 So much credit for this has to be given to Dustin Coffey and Linda Burzynski who gave their greatest performances to date. These two were the focus of the film, and they were definitely what made this film so damn touching and entertaining. At it’s core, this is film is a love story. But, not in the expected and common place sort of way. This is a story about one of the core concepts of love, which is acceptance. In order to feel love for anything, you have to have some sort of love for yourself. And that can sometimes lead to the necessity of acceptance. You have to accept whatever issues you have that may be holding you back in this life, and find your own way to move forward. And sometimes another person will come along to help take the load of on your journey to love. You may fall in love with them as well, although you know in the deepest part of your soul, it is a fleeting love that you are simply experiencing on your own personal journey to realization. And that folks, is the short, simple, and truthful analysis of what this amazing film has to offer the world. Or who knows really? Maybe I am overanalyzing here. I just truly enjoyed Fear, Love, and Agoraphobia. And I think you all should too! 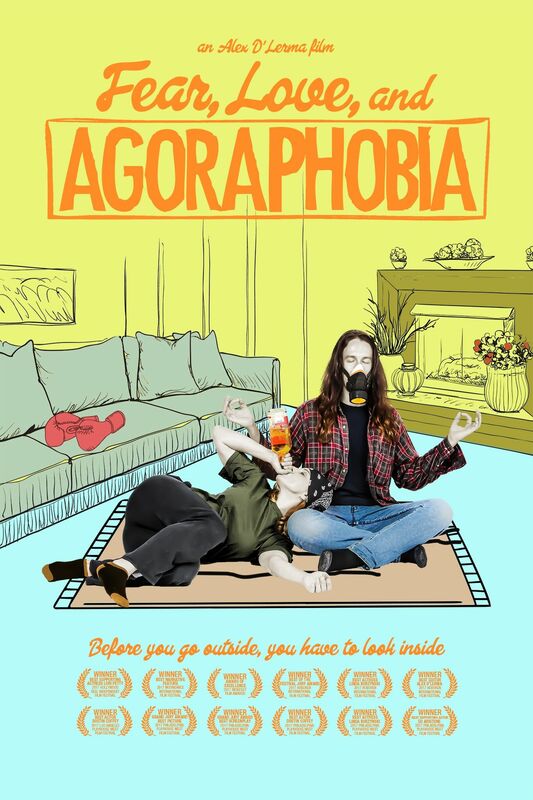 Check out Fear, Love, and Agoraphobia for yourself, available on VOD now!